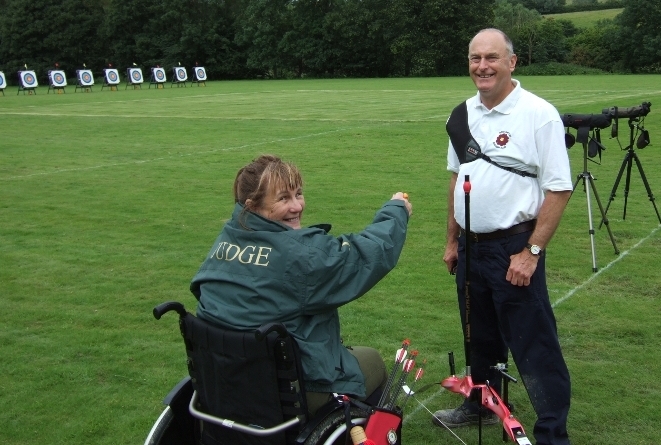 featured Much Wenlock; and explained more about the Games, focusing on Archery. The show indulged in some name dropping that I would be proud to drop into conversations on the world of toxophily. Alison Williamson comes from Shropshire, and is the only person to have won medals at both the Wenlock Games and the Olympics. She won a bronze at the 2004 Athens Games, and also represents GB at the London Games. We wish her and the team all the best. Alice Cotton and Amanda Slack who shot (and won) at Wenlock this year, also appeared on the show. If you would like to catch up with this week’s Country File click here. You have only a few days left to watch. Heather and David may not have won any medals, but I am quite sure we are all proud of them for entering the Olympian Games this year. Footnotes – Wenlock and Mandeville London 2012 Archery mascot pin badges are still available from John Lewis (online) and other reputable outlets. 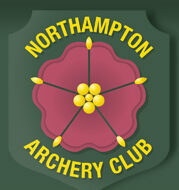 Please share your archery holiday stories on the web-site by contacting David and Heather.